Learn about our broad range of Radio, PLC, LTE 4G Meters, DCUs and gateways . 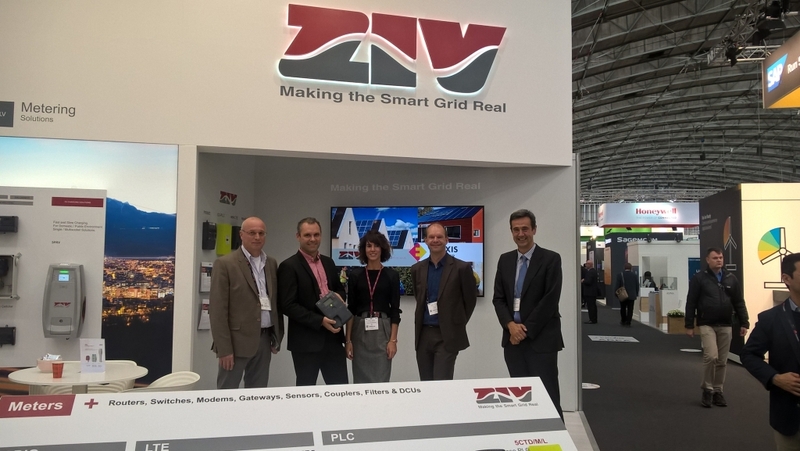 It is the main event of the year for smart grids in Europe. It began many years ago focused on Metering solutions and nowadays it has broadened its scope to related areas. The EUW brings together delegates from energy and utilities industry, including: Industry associations; Smart home solutions providers; Utility suppliers; Utilities; Appliance manufacturers; Telecom providers; Government agencies and Regulators. ZIV at EUW 2017, Amsterdam. Copyright © 2019 ZIV. All rights reserved.